Tara was the photographer for our wedding in September 2016. We originally got in contact with her because of a post we saw on her blog that resonated with us. Once we met her in person we fell in love! 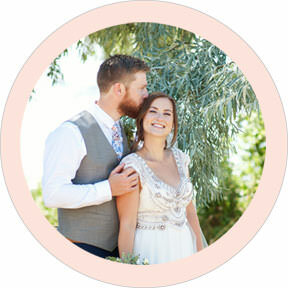 We really wanted our photos to reflect the vibe we were trying to create at our wedding – natural, organic and informal. Right away she understood what we were aiming for and we were on the same page from the beginning. Tara had some incredible ideas about how to structure our wedding day to make it as smooth as possible – things we would have never though of ourselves. 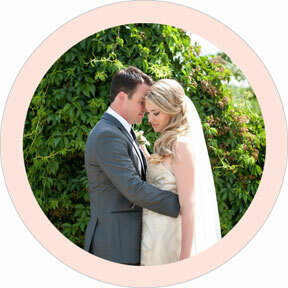 She was also very accommodating of our ever changing timeline for the wedding day itself. 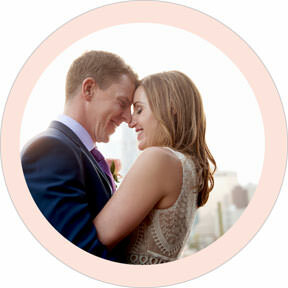 On the big day she was so relaxed and calm – it soothed any pre-wedding jitters we had. Our photos ended being far more beautiful and lovely than I could have ever imagined. She sent us a sneak peek that very night and made the actual delivery of the photos very special for us. 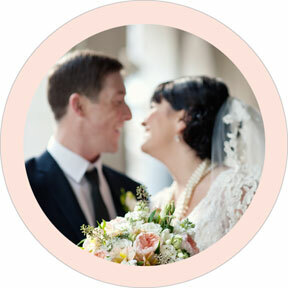 I would have no hesitation in recommending Tara for any time of photography requirements. We couldn’t have been more pleased with how our engagement photos and wedding photos turned out! Tara was an absolute dream to work with. 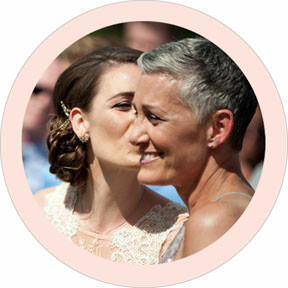 She captured every beautiful moment on our wedding day; moments we hadn’t even thought of. She provided us with an unbelievable amount of photos, each one better than the one before. We are so thankful! Tara is “top shelf”! She photographed our daughter’s engagement and wedding this summer in Canmore. Tara’s photos captured the essence of Steph and Sean as a couple, as well as their bridal party, the families and our guests the day of the wedding. I think what amazed me the most was her presence…she was there but never intrusive…she knows how to flow with the day. Very impressive! We would work with her again in a second and would highly recommend her photography services! Very professional photographer and beautiful pictures were the result. She took the time to get to know us and understand what was important to capture on our wedding day. The day was definitely enhanced having her be a part of it. We would highly recommend her for anyone looking for a photographer. Where to start…Tara is such a fantastic talent and one of the most creative people I have ever met. She is always thinking of fun new ideas for photo shoots and always has such a fresh and unique take on fashion, weddings and really anything she shoots. I have worked with her on a number of projects (from fashion shoots and events at my boutique, to our wedding last July) and I am always so impressed by her work. Our wedding photos could not have been more perfect! 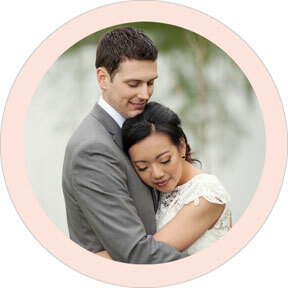 We only had a short period of time to shoot our portraits before the ceremony, as things were running behind, but Tara got a variety of gorgeous shots – all of them very different from each other, even though we were in the same location the whole time. Our wedding party loved how she took charge and told everyone where to stand and what to do. There honestly wasn’t a bad photo in the bunch! If you want something creative, unique, and completely beautiful then go with Tara Whittaker Photography! Thank you for contributing so much fun to our wedding day. You were amazing and we are so glad we found you! We had such a blast making our engagement video. We will cherish it forever. Thank you so much for being a big part of our special day. The memories you helped create and capture will be treasured throughout our lifetime. Thank you so much for all of your hard work and for making us look so good. Tara did photography for our wedding in August 2015 and we could not have been happier. 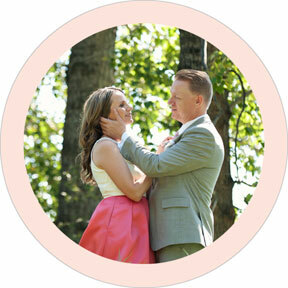 She has a great eye for details, was very easy to work with, and made the entire process so easy for us. I think she enjoyed it as much as we did! 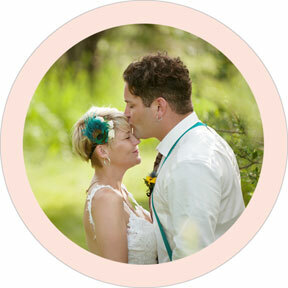 I wouldn’t hesitate to recommend Tara for anyone looking for wedding or other event photography. She was an absolute delight, a consummate professional, and a highly skilled photographer. I only wish we had more events for her coming up! Tara is awesome! She is super talented and easy going! 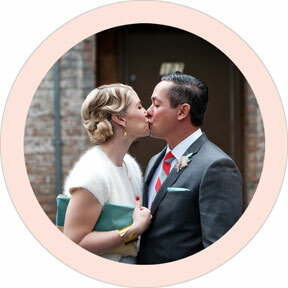 She took great pictures of the whole wedding process and wowed us with her professionalism! Thank you, Tara! Thank you for so beautifully capturing our wedding for us! Every pic seems to “feel” just right! You are amazing! !